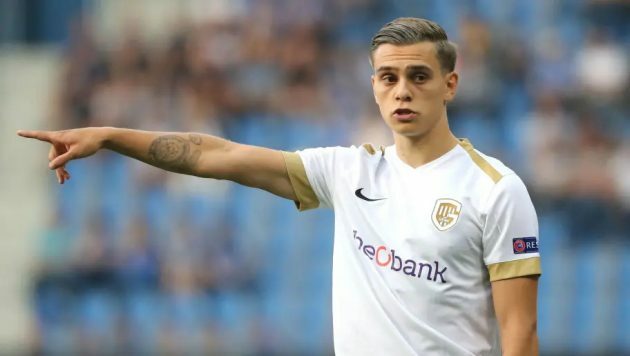 The Premier League heavyweights Arsenal are reportedly targeting a summer swoop for Genk winger Leandro Trossard, according to the latest reports. Unai Emery wanted Arsenal to recruit a new wide midfielder in the January transfer market but the club were unable to secure late deals for either Yannick Carrasco or Ivan Perisic. 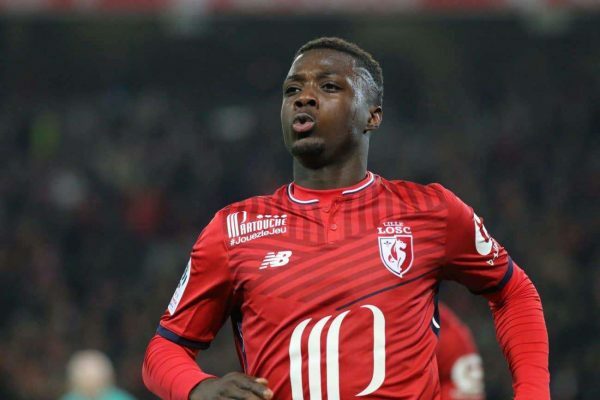 Arsenal remain in the transfer market for a new winger and will be in a better position to conclude a deal in the summer as they will have a larger transfer kitty to spend. According to an exclusive report from Football.London, Leandro is high on Arsenal’s summer shortlist and the 24-year-old star would be keen on a move to Unai’s side. Trossard, who is valued at £22 million by his club, is also being monitored by several Bundesliga sides including Borussia Dortmund, who will be planning to replace Chelsea-bound winger Christian Pulisic at the end of the campaign. Trossard has enjoyed a standout campaign for Genk with 17 goals and eight assists in 29 matches so far. The Belgian mainly plays on the left flank but is also capable of playing in a central role behind the striker. Leandro will still have two years remaining on his current contract with Genk in the summer transfer market. 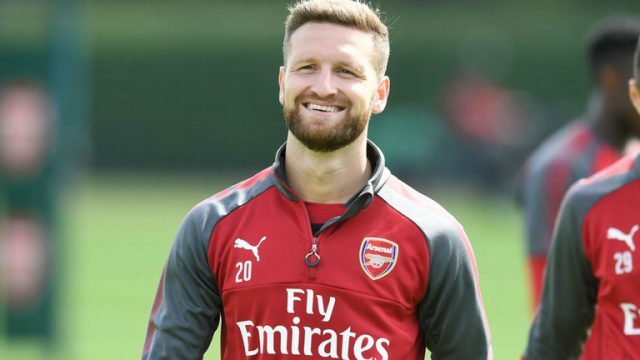 The European heavyweights Arsenal are reportedly prepared to listen to offers for central defender Shkodran Mustafi this summer transfer window, according to recent reports in the British press. Coach Unai Emery has been informed that he will have to raise most of the funds himself if Spaniard is to carry out an overhaul of his current roster, with the boss being given an initial budget of just £40 million during the summer. The London-based side were also limited to just loan deals in winter, and a British daily broadsheet newspaper The Telegraph reports that Unai has pinpointed Shkodran as the main candidate to sell to boost the transfer budget. The Germany international joined the Gunners in 2016 and was the third-most expensive defender ever at the time he swapped Spanish side Valencia for North London in a £35 million deal. However, Shkodran has regularly been criticised for his displays during that spell as part of an Arsenal defence which has consistently been among the worst in the English top flight’s top six. The 26-year-old star has made 23 appearances for the Gunners across all competitions this campaign and is closing in on 100 outings for the club in total.